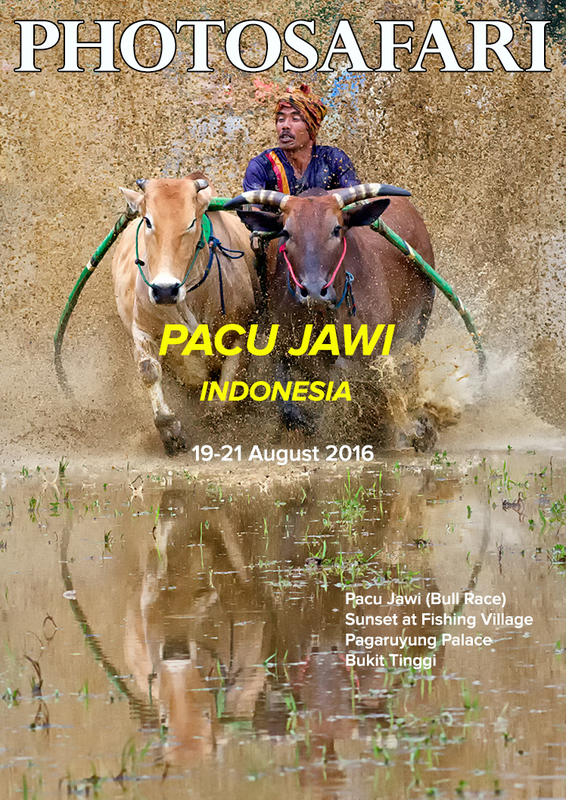 We are excited to bring you our next year’s photosafari adventures. We have been organising specialised photo trips on the cost-sharing basis for more than 8 years. This year, we are doing something different. There are so many web applications out there helping organisers like us achieving better value and experience while preserving the original objective of taking good travel photos at awesome locations. In 2015 and 2016, we have been testing the usefulness of the apps like Skyscanner, Ctrip, booking.com, Airbnb.com, and carrental.com ourselves on our own private trips to Perth and Tasmania. The experience we had was so enjoyable. We were able to accommodate groups of 12-15 people in big bungalows all along the trip. We have the freedom of either eating out at the restaurants, self-cook or engage a professional cook. Every dietary requirement is well taken care of. We can even have photo sharing or workshop session together. However, not all our trips are based on this format. Russia is one of the countries least known to the Western World. 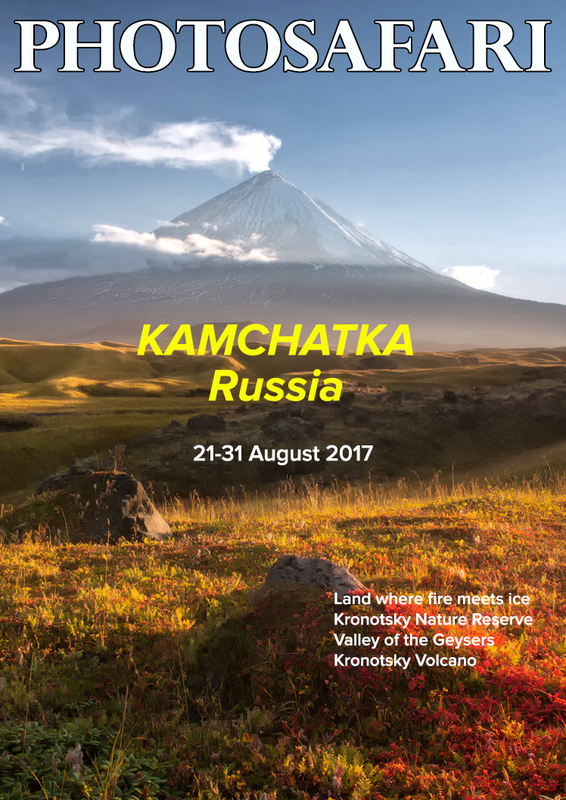 This year we will be exploring some of the truly beautiful places in Russia like Moscow, St. Petersburg, Murmansk, Lake Baikal, and Kamchatka. The Russian roubles have depreciated more than 50% against the US dollars making this place affordable to visit, especially for Malaysians. 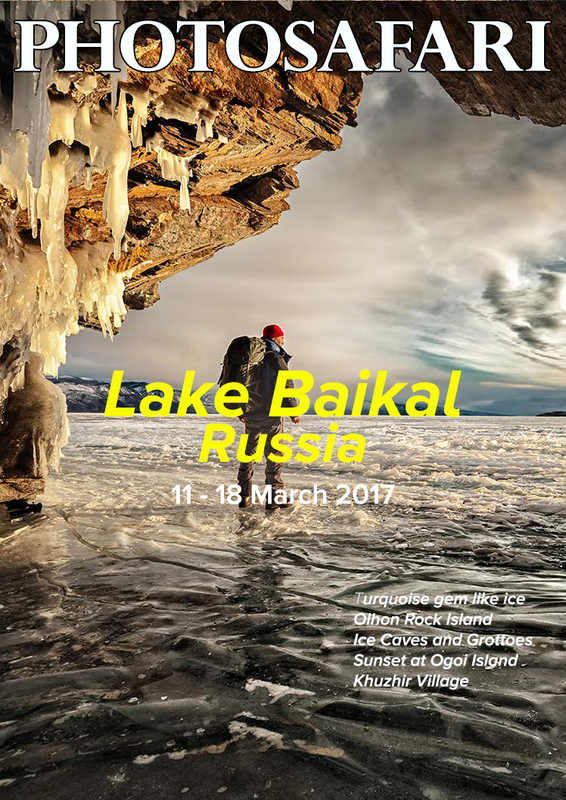 We are teaming up with a group of very experienced Russian photographers who will be our English speaking photography guides. We will also be holding photography workshops during the tour to help participants improve their photography. In China, we will be engaging 4×4 off-road vehicles to take us to places not accessible by motorised roads for our photo trip to Inner Mongolia and Tibet. 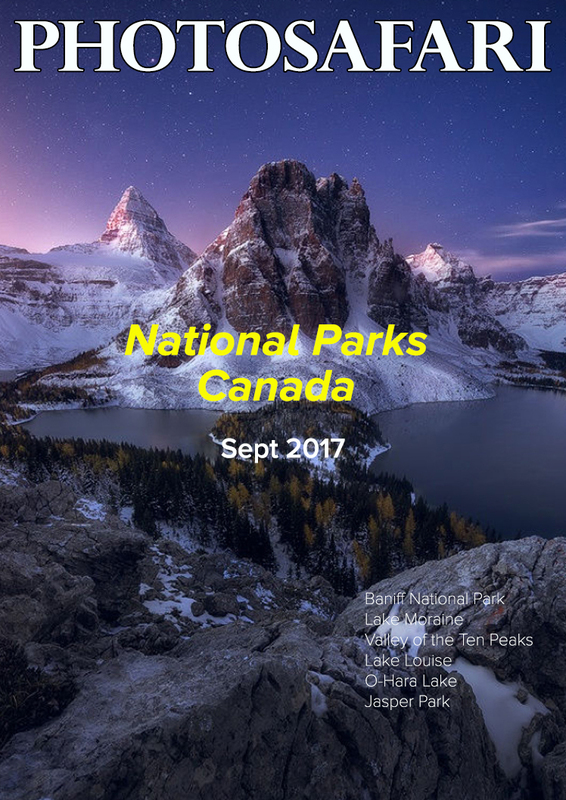 Our grand trip of the year is a visit to the National Parks of Canada during Autumn. This is the trip which we are also looking forward to. This is a charity trip to Nepal under our project, Adopt-a-Village. You can be part of this charity group. 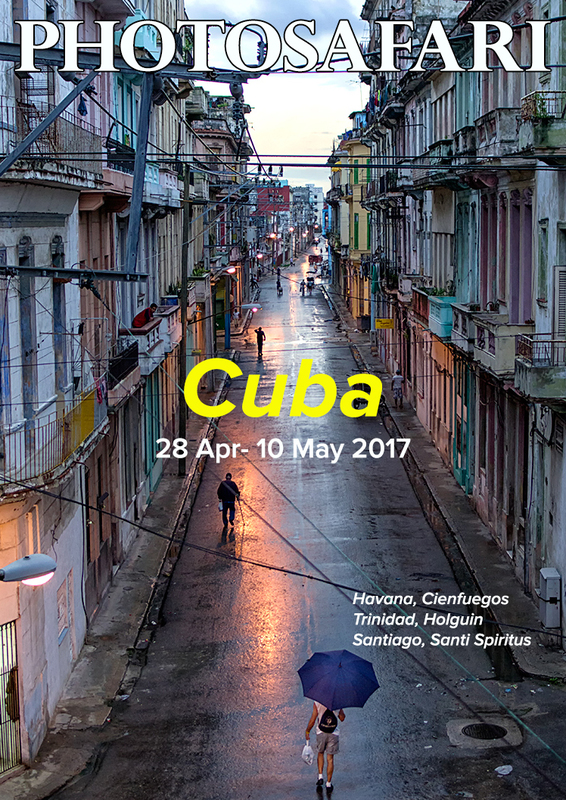 Cuba is one of the best and most colourful places to visit. It is just opening up. Visit it before this place gets too commercialised. The highlight of the year is a visit to the National Parks of Canada. The views there are simply out of this world. 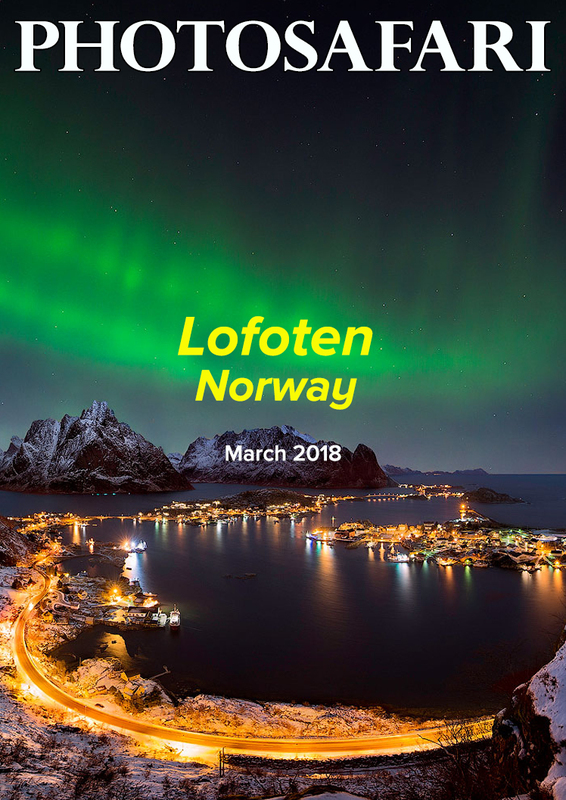 We have planned this trip to Lofoten, Norway in 2018. There will be a few short photosafari trips to nearby countries that we have not planned yet. We will be announcing such short weekend trips in the near future. We have not finalised the logistic arrangements for some of these trips shown here. However, if you are interested in any of these trips, do contact us now and you will be entitled to an “early bird” special. ***Please note that the organiser reserves a right to postpone or cancel any photosafari trip without notice. Do you have an Aurora tour to Iceland, Feb-Mar 2018 ?